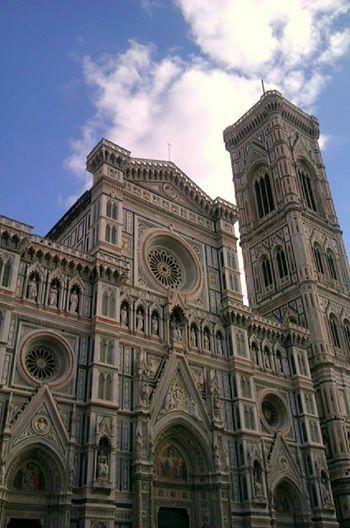 Florence has had more influence on European culture than almost any other city in Europe. It was the cradle of the Renaissance, and counts artists Michelangelo and Leonardo Da Vinci among its most famous exports. This was also the city that produced Dante, Petrarch and Boccaccio, who between them pioneered the use of a language that became the basis for modern Italian. Florentine musicians invented opera; its scientists laid the ground work for modern physics, astronomy and anatomy; its architects influenced the way that every major European city was built; and its political geniuses invented political science. In the 13th century, Florentines reinvented money in the form of the gold florin. The wealth this brought to the city led to the rise of a banking industry unlike any the world had seen before. The Florentine bankers financed industry, culture and exploration across Europe, driving the continent out of the Dark Ages. But despite a reputation for artistic genius and spectacular architecture, Florence’s greatest contribution to history has perhaps been Chianti. There has always been an idiomatic-geographic confusion between two different DOCGs : Chianti and Chianti Classico. While in the enological field there are two separate terms “Chianti” and “Chianti Classico”, from the historical-geographical standpoint there is only one term “Chianti”. In 1716 Cosimo III, Grand Duke of Tuscany, officially delimited the Chianti production zone : an area lying between the cities of Florence and Siena where the homonymous wine was produced. In the early 20th century, when the fame of Chianti wine was increasing and its production territory was no longer able to meet growing demand, wine began to be made outside the Chianti zone delimited in 1716. And so, in 1924 to defend their own wines, makers of the original Chianti founded the Consortium for the protection of the typical Chianti wine and its marks of origin. The trademark immediately chosen was the Black Rooster, in order to distinguish the Chianti made in its zone of origin by adding the suffix “Classico”. Since then, Chianti wine produced outside the geographical area has been called “Chianti” while Chianti Classico is the wine made within the original production zone, the one known since 1716 as Chianti that today covers 9 communities: Castellina in Chianti, Gaiole in Chianti, Greve in Chianti, Radda in Chianti, Barberino Val d’Elsa, Castelnuovo Berardenga, Poggibonsi, San Casciano Val di Pesa and Tavernelle Val di Pesa. 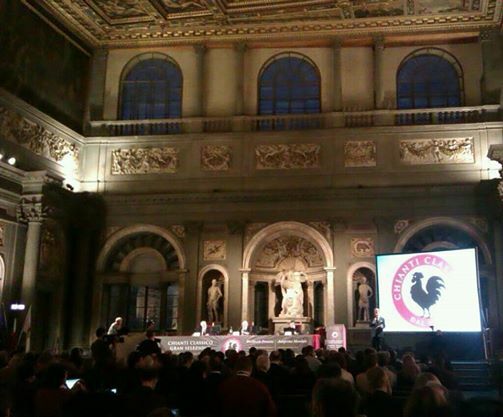 Only those wines are entitled to bear the historic Black Rooster symbol, the symbol of Chianti Military’s League. The Consorzio’s members are today 560, of which 365 are bottlers. The grapes permitted by the production regulations are : Sangiovese from a minimum of 80% to 100%. 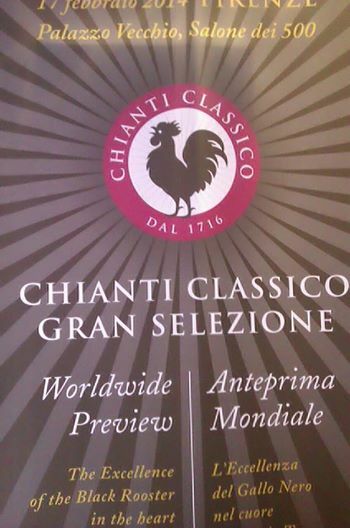 The year 2013 has been the year of the Chianti Classico revolution. The Consorzio has approved important changes to the production regulation leading to an authentic revamping of the denomination. Among the changes is approval of a new classification for Chianti Classico, with a new product positioned at the top of the DOCG quality pyramid : the Gran Selezione. The new type of Chianti Classico is produced exclusively with grapes from single vineyards or selected from the estate’s best-suited vineyards. 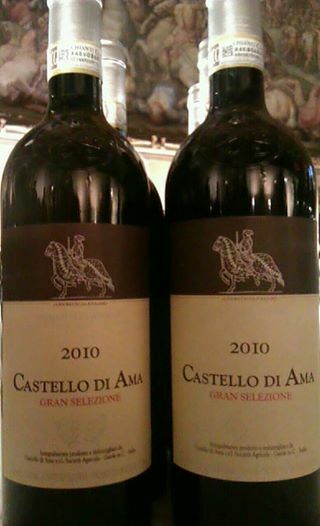 In addition to having stricter technical and organoleptic characteristics, Gran Selezione wines can be released on the market only 30 month after the grape harvest, 3 of them passed in bottle refinement. Gran Selezione is able to enhance the different characteristics of a broad and variegated territory divided into 9 communities and different climatic and soil zones but united by the unmistakable Sangiovese signature. 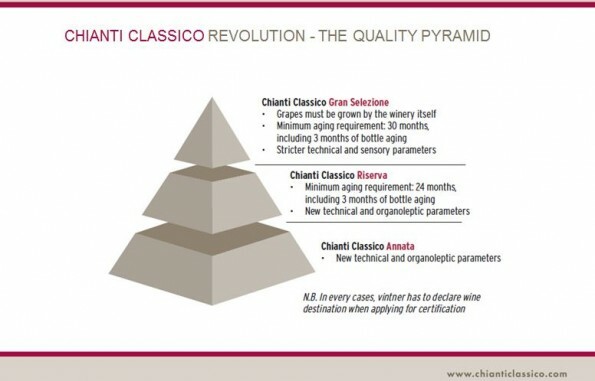 It’s the first time that Italian legislation has permitted the introduction of a new type of wine at the summit of a denomination’s quality pyramid, so Chianti Classico is the first denomination in Italy to stake itself upward, to valorize the whole starting from its qualitative excellence. From the organoleptic viewpoint, Gran Selezione has a great structure that, thanks to grape selection and long refinement, is given superior balance and harmony, depth of flavor and aromatic complexity. 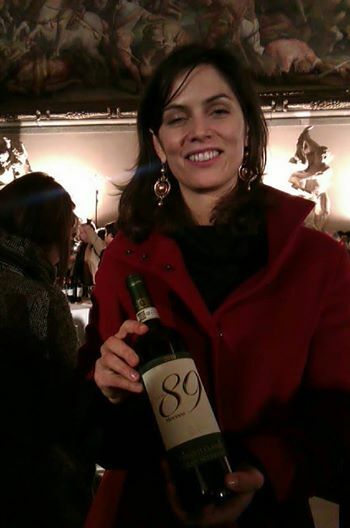 On the palate it combines immediacy of the fruit with the fascinating nuances typical of wines taking long to develop. 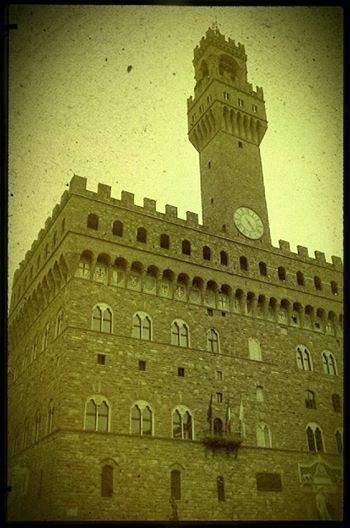 So, despite its picture-postcard perfection, Florence is by no means just a pretty face, it is also a pretty glass of Chianti Classico Gran Selezione!